Wester Hailes Library are hosting a special free screening of The Incredibles for Puppet Animation Festival 2019 on Saturday 20 April 2019, 11.00am – 12.40pm. Bob and Helen Parr used to be among the world’s greatest crime fighters. Fifteen years later, they have to adapt to civilian identities and retreat to the suburbs to live a “normal” life with their three kids. 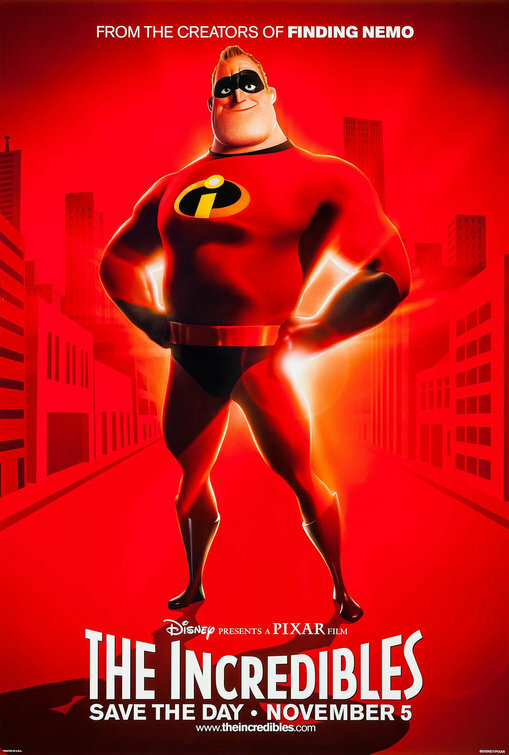 The Incredibles won the Oscar for Best Animated Film as well as many other awards and nominations from festivals around the world. Suitable for all ages. Children under 8 must be accompanied by an adult. For more information, contact the library on 0131 529 5667, or speak to a member of the library staff.